Starting your family tree can seem like a daunting task, but getting your head around basic genealogy isn't as hard as you'd think. 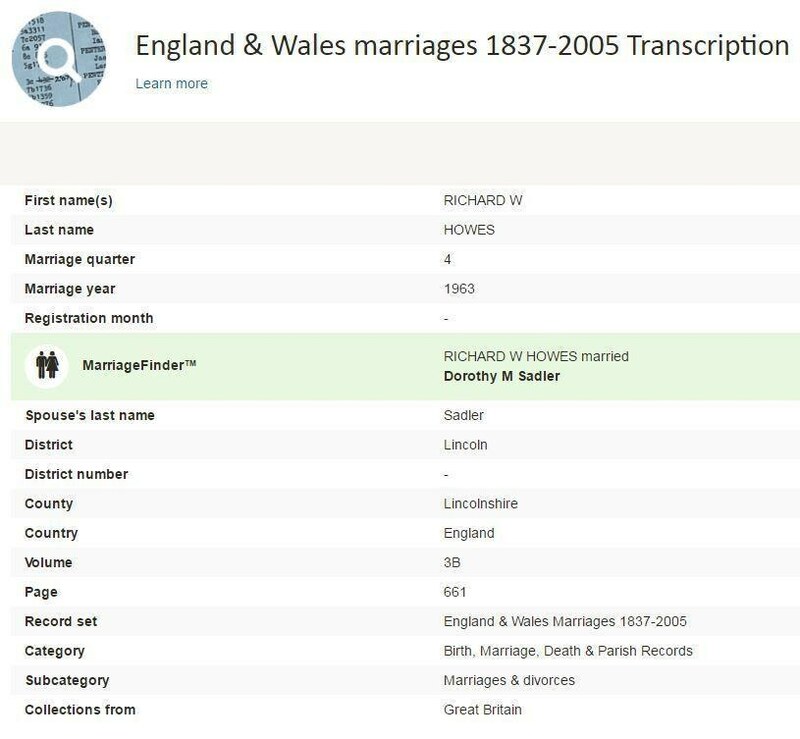 At Findmypast, we are leading the way when it comes to tracing British and Irish ancestors. 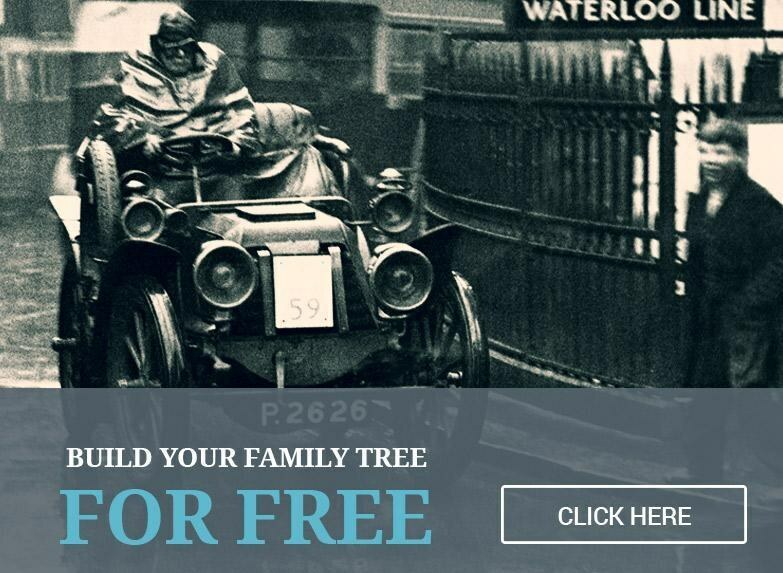 With unique records you won't find anywhere else, an easy-to-use family tree builder and expert help at hand along the way, you'll be catching up with unknown relatives in no time. Estelle Calfe, our in-house family history detective, is here to show you how to trace your ancestors all the way back to 1911 in just 5 simple steps. Here's Estelle: "What is really important is that you know as much information as possible before you even start to search. It really helps if you already have names of parents and grandparents. It also helps if you know their years of birth (roughly) and place of birth. My top tip would be speak to as many of your relatives as possible to gather information. If you are searching for unusual names, it will be quite straightforward, but if you are searching for a common name, it will be a big help if you have as much information as possible before starting to search." Search for the birth of someone in Findmypast's England & Wales Births 1837-2006, e.g. Estelle Howes born in 1968. For births after 1911, you'll see the mother's maiden name on the birth transcript. Estelle's mother's maiden name is Sadler. Use this information to locate the parents of the person you've just found. 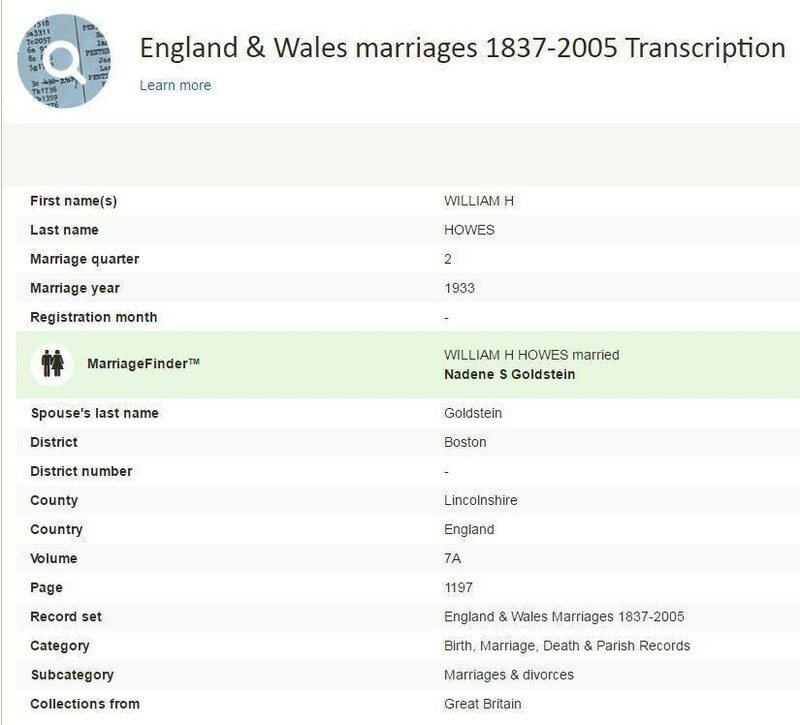 In this instance, you can find them in Findmypast's marriage records by searching for a marriage between Howes and Sadler. This gives Estelle's parents' names, including middle initials. 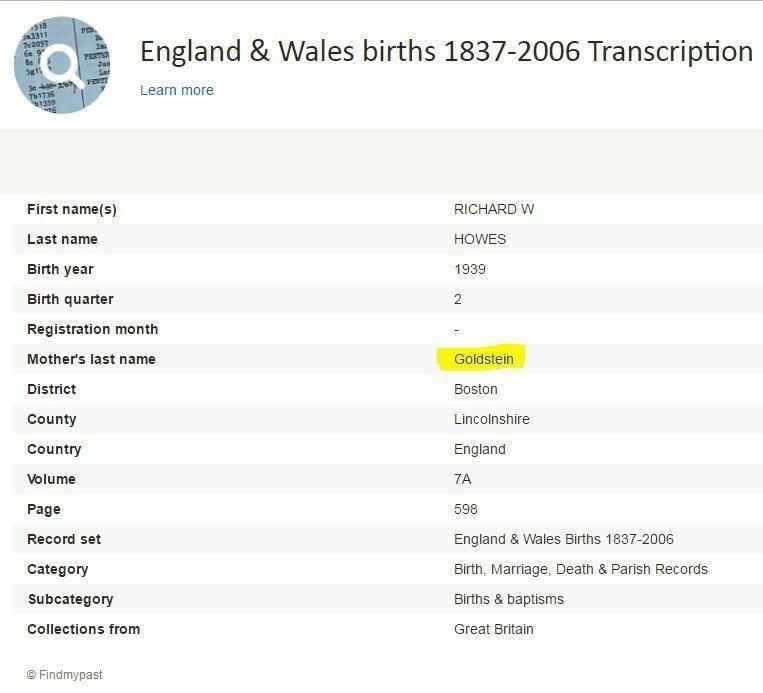 Repeat the above steps to locate the father's birth, in this case, Richard W Howes. Knowing when and where he was born will help you find the right record. It's usually roughly 20 years before the marriage date. His birth record gives Estelle's grandmother's maiden name, Goldstein. Now search for a marriage between Howes and Goldstein, Estelle's grandparents. The marriage transcript gives Estelle's grandparents names. This enables you to find your grandfather's birth record. 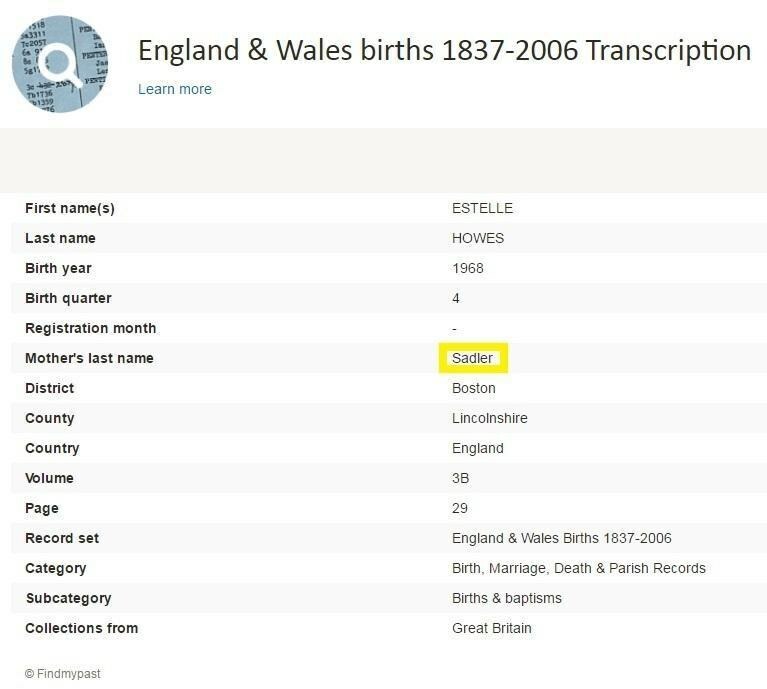 Estelle's grandfather was born in 1907 and so he can be found in the 1911 Census. Again, knowing when and where he was born will help. The census will reveal fascinating details about your family like where they were living at the time, who they were living with and their jobs. 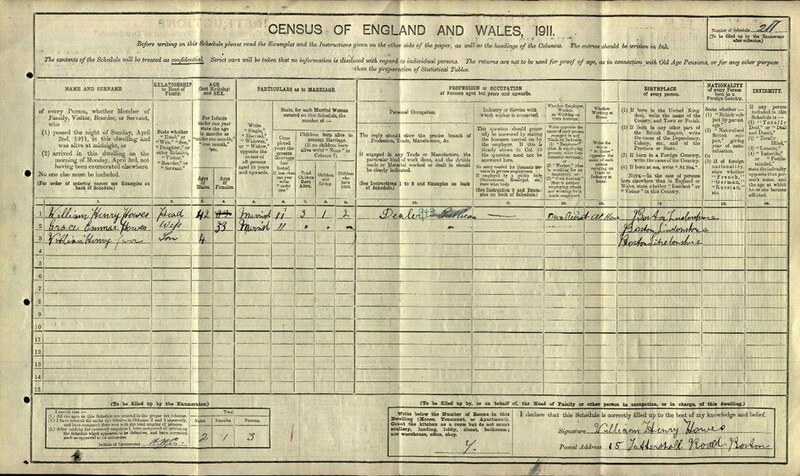 William H Howes in the 1911 UK Census, listed with his father, William Sr. and mother Grace. And there you have it. Working out how to build a family tree may seem tricky at first, but by following these 5 simple steps you'll be well on your way to discovering a rich family story to be passed down for generations.